Live recording at HelgaTrefaldighets Church, Uppsala 25 April 2014. 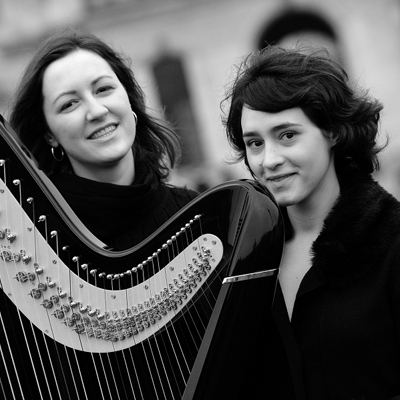 More about The Atlantic Harp Duo. This entry was posted in live recording and tagged brizzound, camacharps, harp, live recording, Uppsala.